Sunrise 805 is a local, family-owned solar installation, consulting, and maintenance business serving the greater Santa Barbara region. Sunrise 805 serves businesses, property owners, and developers to help them maximize their investments and achieve their green business goals. 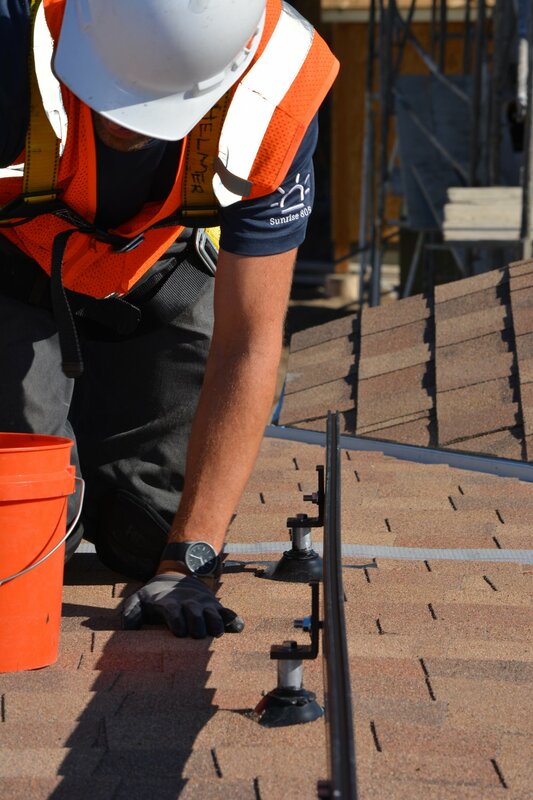 Our expertise spans the spectrum when it comes to residential solar systems - from rooftop mounts to groundmounts, from PV to solar-thermal, from solar panels to solar shingles and tiles. We love a good challenge. Using the latest in battery-inverter off-grid technologies, we will put solar panels just about anywhere the sun shines. We take a lot of pride in not only the work we get to do, but also the way we do it. 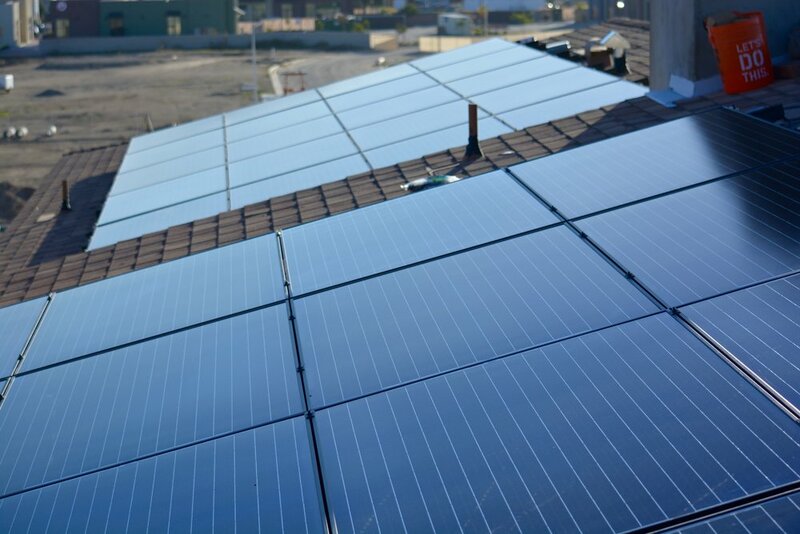 Each installation is treated as its own creative challenge, with meticulous thought and care going into planning the solar system and installing its components. We provide services to support architects, builders, and contractors to integrate systems into their projects. Familiar with the planning and permitting processes of different jurisdictions, our in-house design team is top notch. We also offer proven experience with state, federal, and utility solar incentives and programs. We clean dirty solar panels and actively diagnose and troubleshoot faulty components on-site to ensure our customers take full advantage of their long-term investment. We implement both production and consumption monitoring solutions for comprehensive energy data reporting for commercial and residential property owners. Our clients enjoy remote energy data reporting and "one-click" automated tenant billing. All photos displayed on site are credit of Sunrise 805's DJ Johnsen. All rights reserved.